A good dental procedure can do wonders to your smile. And a wonderful smile can really help you in winning the hearts of people around you. So if you are planning to go for a dental procedure to enhance your smile, it is a great idea that can work really well in your favor. However, you will also need to understand that such procedures are not going to be covered by insurance, which will put the entire expense of the procedure on your pocket. Due to advancements in cosmetic dentistry, there are many cosmetic dental procedures that can significantly enhance the look of your teeth, smile and face. 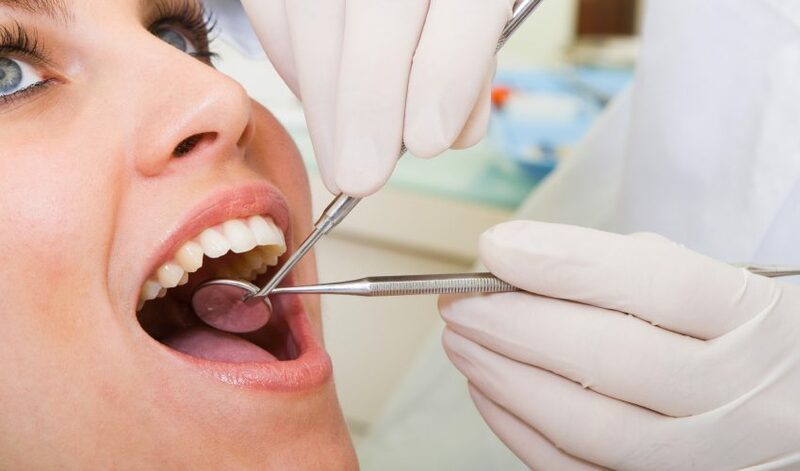 Some of the most commonly carried out procedures include dental crowns, teeth whitening, porcelain veneers, dental fillings, braces, Invisalign, reshaping of gums and dental bridges. All these treatments can really put your teeth in shape and also enhance your smile by a great deal; but the only problem is their high cost, which can make these procedures pretty hard to afford for most people living with limited income resources. Even insurance coverage provided by a majority of companies generally excludes coverage of dental treatments and their costs. If by any chance the insurance does cover your dental treatments, it would definitely not cover the cost of elective treatments for your teeth. So how do you find a good dental facility where you can save on dental procedures? Here are some tips below that can really help you in finding a reasonably priced dental treatment that would actually not blow a hole in your pocket. # Go online to compare Dental costs offered by various dental facilities. If you are facing a Dental condition that needs an expensive treatment procedure, your best course of action would be to go online and compare the cost of your dental treatment at all the dental facilities located in your vicinity. For this purpose, you will be better off using sites that provide online rate comparison facility to help you find a dental facility which is offering rates that are more suited to your budget. # Offer to pay your treatment cost upfront, if you want to qualify for a discount. To enhance your chances of saving more on dental care treatment, you should not hesitate in offering the payment for your treatment cost upfront. By doing this, you will also qualify for a discount on your cash payment for treatment. Especially if you can get hold of the dentist and convince him/her for treating you at their personal clinic, these costs could go down even more, including the cash discount you will avail by an upfront payment to the dentist. # Go for Dental Clinics that allow payment in parts. To further boost the possibility of making your dental treatment more affordable, you can also try finding dental clinics that allow their patients to pay in parts for their dental procedures. This part payment facility will give you some time to arrange for the remaining payment, once you dental problem is sorted out after a successful treatment procedure. # Keep your dental health in shape by regular brushing and good hygiene. Other than the ways discussed above in this article, your best bet on saving on dental procedures is that you keep your teeth in good shape by regular brushing and maintaining good hygiene. This will stop growth of any bacteria in your teeth, and you teeth will stay healthy and shining for years.